Leading third-party hotel management company, Interstate Europe Hotels & Resorts, has appointed a new Vice President of Technology to its growing team in the UK. 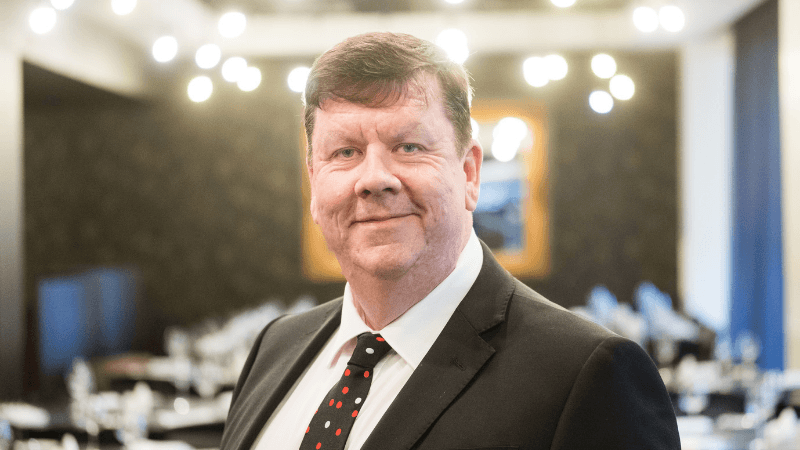 John Hogan brings over three decades of technology experience to the team including senior positions with Le Meridien Hotels & Resorts, Guoman-Thistle Hotels and Millennium Copthorne. In his new role, John will be responsible for technology strategy and will have oversight for acquisitions, in-life properties and corporate support while working under the guidance of Interstate’s global Chief Information Officer in the United States. John said: “I’ve worked for over 30 years in IT roles globally and a good portion of that time has been spent in the travel and hospitality industry. “I’m absolutely delighted to be bringing that experience to Interstate and to build on the great work already being done with technology here. John’s experience of working in global companies includes eight years spent in the United States and his previous roles include working for organisations such as The Coca-Cola Company, Clifford Chance and Linklaters. Nicholas Northam, Managing Director for Interstate Europe, said: “We’re delighted to welcome John to the team here at Interstate.